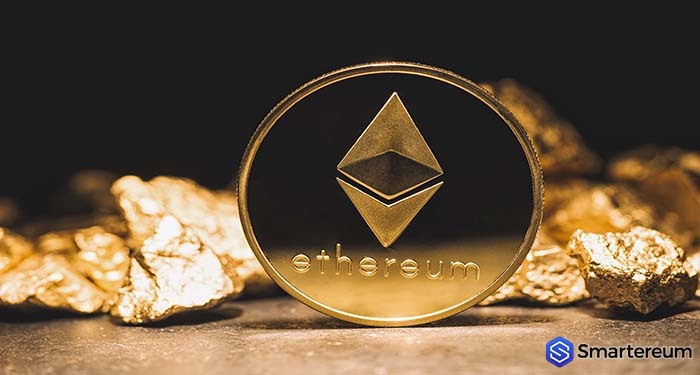 The price of top crypto asset Ethereum (ETH) has risen sharply. 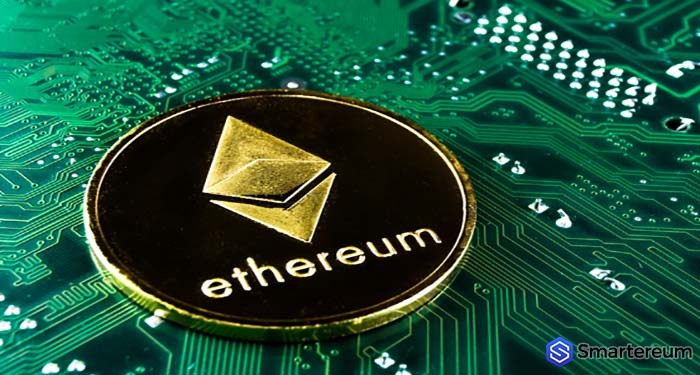 This comes following news that Vitalik Buterin, the cryptocurrency’s founder, has signaled that a switch to the proof-of-stake is on the cards. Buterin says the switch is “no longer far away.” This news capped a strong week for the digital asset. The week began with news that U.S. bank JP Morgan Chase had lauched an enterprise version of Ethereum blockchain. Buterin, Speaking at a digital-currency conference in Prague, outlined the pathway to ethereum 2.0. He calls it Serenity, and says it is designed to solve the scalability issues that trouble Ethereum. Scalability troubles have created a host of challenges for some of the major virtual currencies in the space. The price of Ethereum (ETH) managed to rally and increased by 4% in the last 24 hours. This upward shift means that the digital asset has increased by 8% following trade activities from last week. As of yesterday ETH was trading $210 which is a high for the digital token. In the current framework Ethereum (ETH) handles 15 transactions per second. 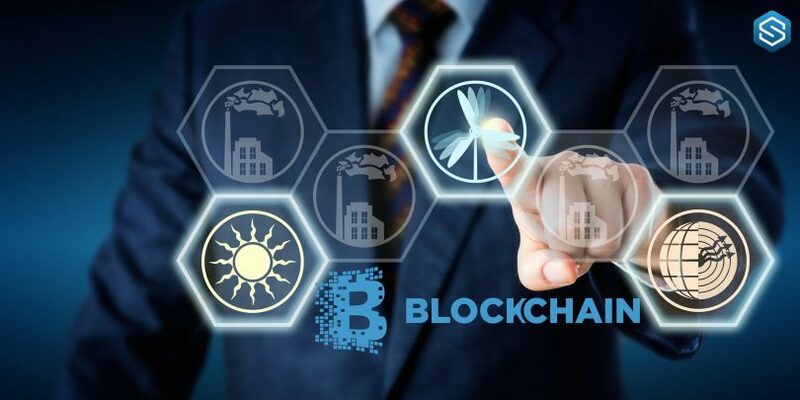 However, this could increase by many fold after the change to proof-of-stake. Ether currently operates on the proof-of-work algorithm. The new system will ensure that the more coins a node owns, the higher its chance of winning the race and verifying the next block. 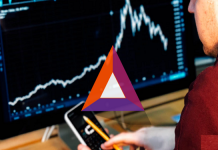 Ether enthusiasts and traders alike can only wait to see when this positive news will happen while the price of the token is expected to shift further higher.